Like many people, we are attached to our technology. And although we intend to relax and disconnect, we will bring some tech gear for communication, recreation, and safety. We wrote the original post as we planned the trip. Now that we have returned, we added updates on which travel tech was the most useful and which items collected dust in our suitcases. 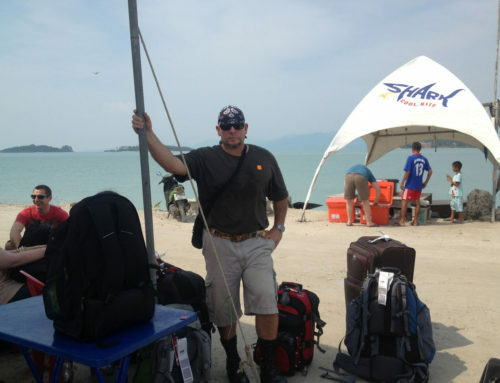 Drawing on Michael’s military experience and previous travels, we focused on items that are small, lightweight, rugged (dust/water/shock proof) and compatible with 100-240v. We also enabled the Find My iPhone feature to track, lock and/or erase data if the phone is lost or stolen. (Too bad there’s no app to slap a thief when he puts the phone up to his ear.) For backup, we used iCloud. We are sooo glad that we installed Find my Phone because Lori was robbed on the metro in Barcelona. While the app was extremely useful in protecting our personal information, it did not help us find the phone. The iCloud backup recovered nearly all of the data on the phone. 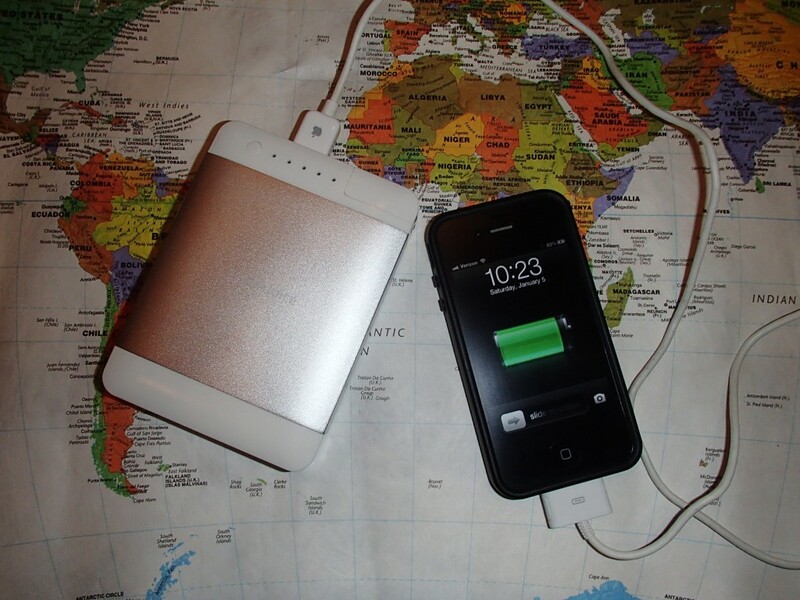 See more about the theft and what we learned about protecting your iPhone, Robbed in Barcelona. In addition, after the theft, we beefed up security and loaded the tracking program Prey on both phones. We configured the laptop and iPad to require a password to use the device. Another MUST was to back up the laptop with Carbonite and iPad with iCloud. We also enabled the Find My iPhone feature to track, lock and/or erase data if the iPad is lost or stolen. While we purchased Carbonite, we didn’t take the time to set it up properly, so it wasn’t backing up everything – duh. Luckily we noticed and changed the settings to backup the most important data daily. Note: Carbonite has an upgraded protection level that will mirror your hard drive so you will have a duplicate of everything – programs, photos, music documents – everything. After the Barcelona theft, we loaded the tracking program, Prey, on the laptop and iPad. Originally I purchased a Pentax Optimo WG-2 waterproof camera. But it drowned on my second use while diving at less than 4 meters in Puerto Rico – I’m very disappointed in you Pentax. The store took it back and issued a full refund. I went to the mall in San Juan and got the Olympus Digital Camera . It survived the rest of the dive trip in Puerto Rico and was fine on snorkeling and cave dives in Tulum, Mexico. The camera is 12 MP, full HD, shock proof from a 2 meter drop, and water proof to 10 meters. I like the double seal on the battery/SD card compartment, but miss the Pentax GPS. This camera was extremely useful – we took most of the photos on this blog with it. I got the DeLorme AG-008449-201 inReach Two-Way Satellite Communicator so that no matter where we go, we will always be in touch. Whether we are in the Bwindi Impenetrable Forest in Uganda trekking for Silver Backs or a balloon over the Nazca Lines in Peru, we will have two-way communication with anyone, anywhere. The DeLorme Earthmate app turns my smartphone into a two-way text-messaging global communications device and GPS viewer with terrain and road details. We will also be able to post to Facebook and Twitter, or share a map of our safari drives or treks. The inReach also has an interactive SOS. So if needed, we can send a distress signal for automatic location tracking and two-way communication with emergency responders. 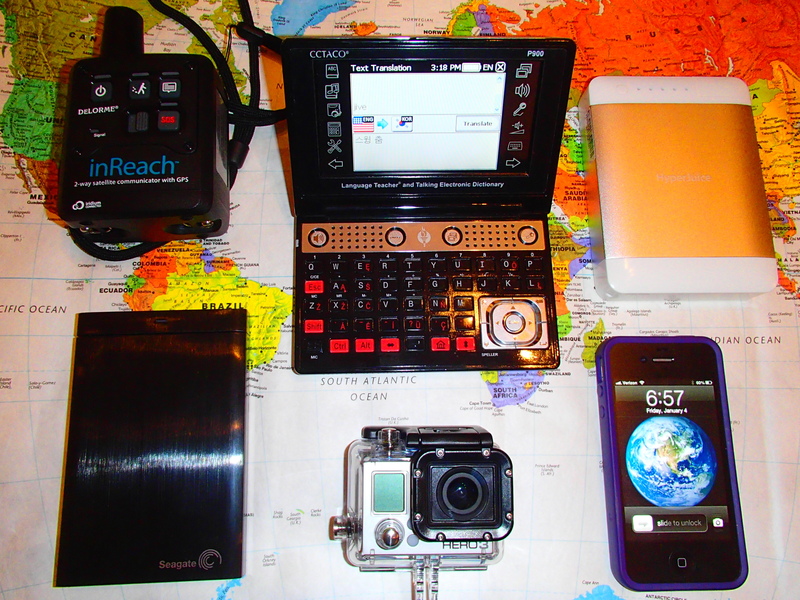 inReach was extremely useful in Uganda and Tanzania for tracking and sending e-mails while on safari, gorilla trek, and driving through remote areas. Although we got MTN SIM cards in Tanzania and Uganda, there are many places with no cell signal. 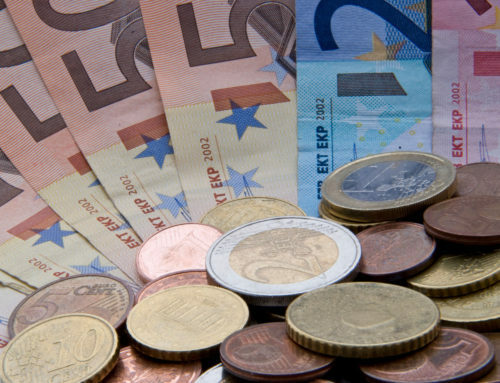 This device has everything we will need to communicate in and learn foreign languages. It includes talking translating dictionaries, an audio phrasebook with over 14,000 pre-recorded phrases, advanced speech recognition, and a talking language picture dictionary with pronunciation for all words. The unit does not require an Internet connection. Each language database comes on a separate SD flash card that you insert in the device. The languages we got are French, Italian, Korean, Portuguese, Spanish, Croatian, Greek, Thai, and Turkish. There is also a handheld pen scanner which can read the selected written language and translate it to English. What we really like about this device is how easy it is to use with another person – say a new Korean friend. You type a sentence in the top box, click translate, and the translation appears on the bottom. Press another button, the screen flips, and your Korean friend can type a response in Korean using a Korean keypad that pops up on the screen. Hit translate, and the process continues back and forth. While there were good intentions, this was the least used tech gadget. We found that English is widely spoken in a majority of the countries we visited. There were parts of South America where people did not speak English, but Lori’s Spanish was good enough for us to get by. 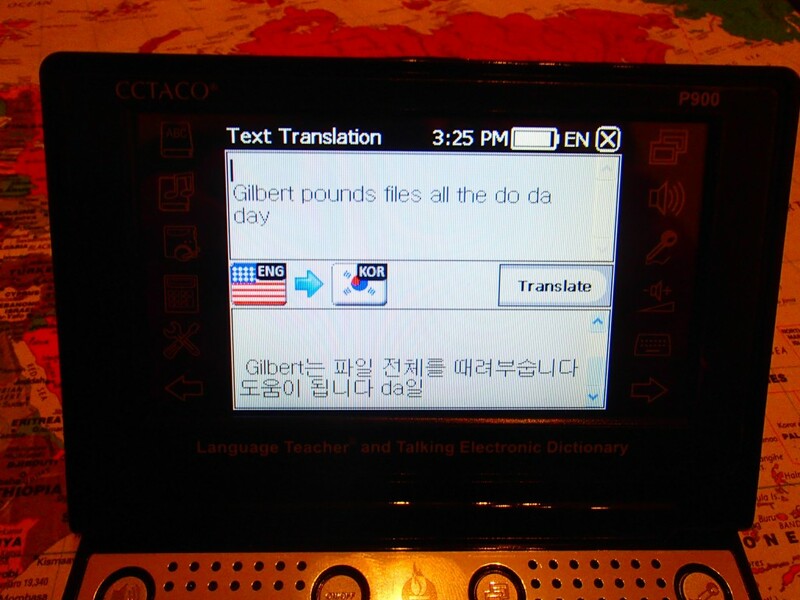 The translator was helpful in figuring out a few things in South Korea. Although we plan on always having access to power, you never know. Last time we stayed at a self-cater in South Africa the main power panel in the building blew out one night. That was it, no power, no calling the utility company, no back up generator – just dark and silence. HyperJuice Plug Dual USB External Battery/Charger is a handy little back up power supply designed for use with iPhones and ipads. It has the ability to fully charge our iPad to 100% and add an extra 9 hours of life or fully charge the iPhone to 100% 7 times. We love this device! It was a necessity in Tanzania and Uganda and extremely useful on long travel legs. We even take it with us at home on long outings, just in case. 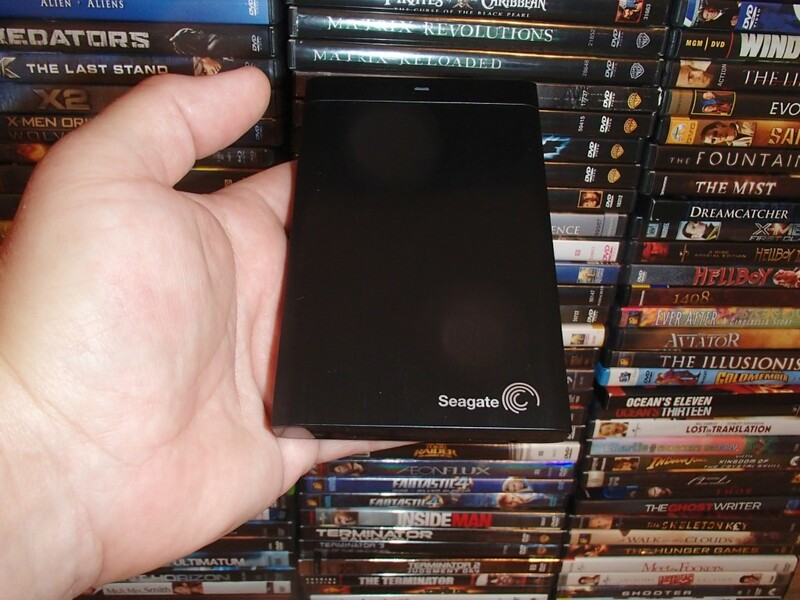 The Seagate Expansion 1 TB Portable External Hard Drive (STBX1000101) has an amazing amount of space. We reduced our DVD collection to this small device and now have the entire movie library with us. This was an extremely useful device for entertainment. Many of the places where we stayed did not have English TV – some did not have any TV. On some newer TVs you can use a USB and plug the hard drive directly into the TV and watch movies! 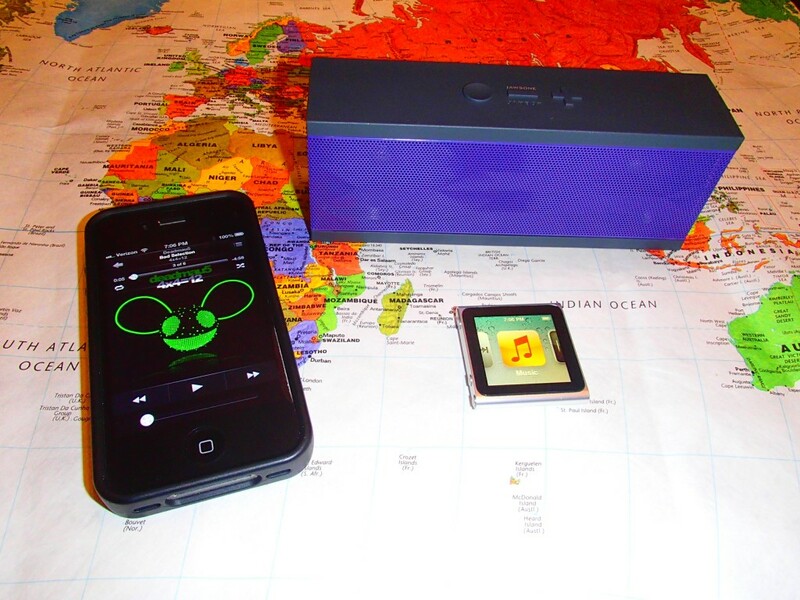 Jawbone JAMBOX Wireless Bluetooth Speaker is a great portable sound system. Connect to iPad or iPhone via Bluetooth and play out loud! The speaker also announces incoming calls and acts as a wireless microphone and speaker for telephone calls. 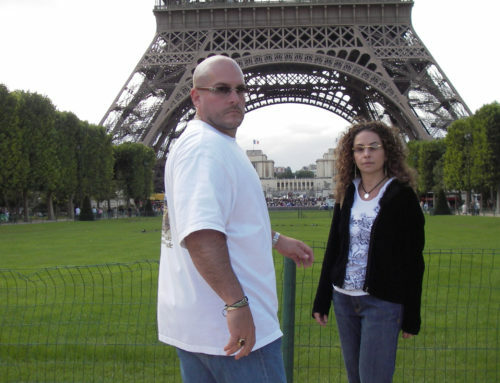 We used this thing all the time – it is a must have for traveling – get one! In fact, it works so good, that with Internet radio and a Jambox, we don’t need to buy a stereo for our new home. For those action shots or National Geographic moments. The GoPro HERO3 comes with a water proof housing to 60 meters and is wifi enabled. 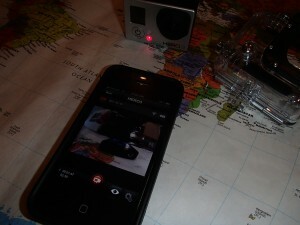 When paired with the iphone using the GoPro app, the iPhone becomes the camera remote control and viewfinder. This nifty gadget can be mounted on the body (head, chest, wrist), tip of surf board, handle bars, helmet, dash or whatever. Most of the videos on our blog and YouTube channel were taken with the GoPro. It was a necessity for obtaining video and photos during deep scuba dives. Save the Olympus camera for snorkling and the beach. You will need to have the waterproof housing of the GoPro to go deep. We got the ACR ResQLink+ Personal Locating Beacon as a tool of last resort, if we find ourselves in a situation where serious injury or death is imminent and there are no other ways to get help. If the Army taught me anything, it is to be prepared. One of the acronyms used in planning a mission was P.A.C.E. Hope for the best – plan for the worst. Thankfully we did not need the ACR ResQLink!